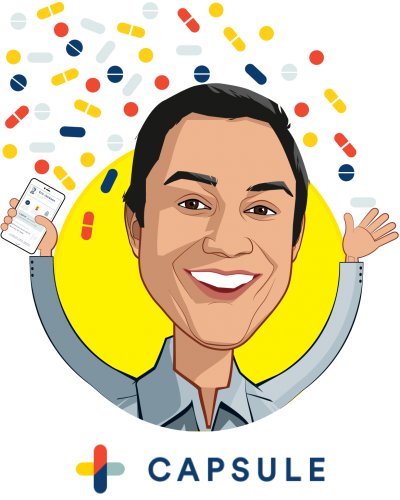 Eric Kinariwala is the founder and CEO of Capsule, a technology company rebuilding the traditional pharmacy with a mission to reconnect medication to the healthcare system. Prior to founding Capsule, Eric invested in global healthcare, technology, and retail companies as part of the investment teams at Bain Capital and Perry Capital. 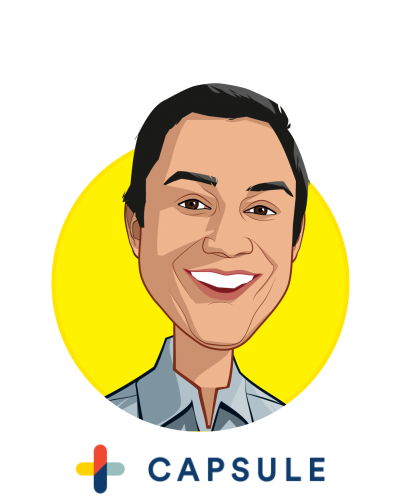 He is also an investor in and advisor to early-stage businesses including Harry’s, Aviate, and Funding Circle. Eric was a University Scholar at the University of Pennsylvania’s Wharton School; later he earned his MBA from Stanford Graduate School of Business, where he held the position of Chief Investment Officer of GSB Endowment Student Investment Trust.